|| Do everything with soul, creativity, and love. 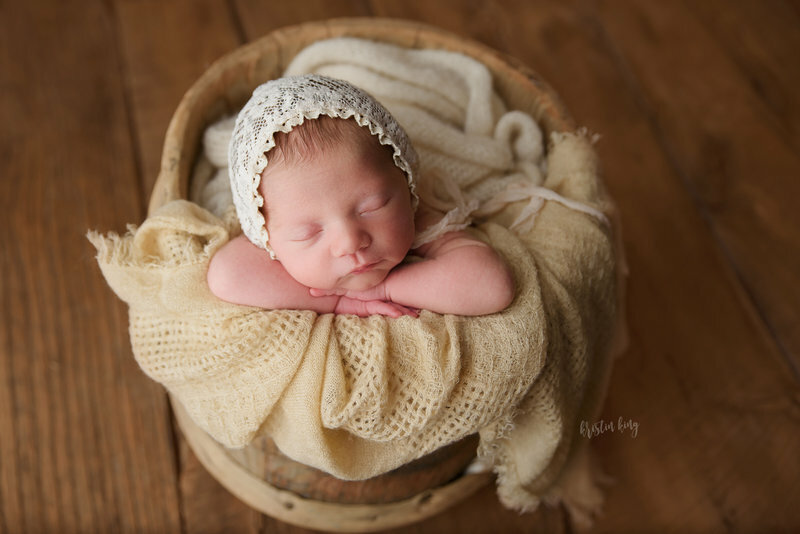 From birth through babies' first year to couples and families, Kristin King Photography offers a variety of sessions to fit many clients' wishes, visions, and budgets. Along with the session, each client with receive the print release for their edited images, an online gallery for viewing as well as downloading, and the opportunity to purchase reasonably priced prints! Visit the 'Investment' tab at the top of the web-page to learn more about what Kristin King Photography has to offer!